It is not easy to improve from year to year when you reign as an absolute master. 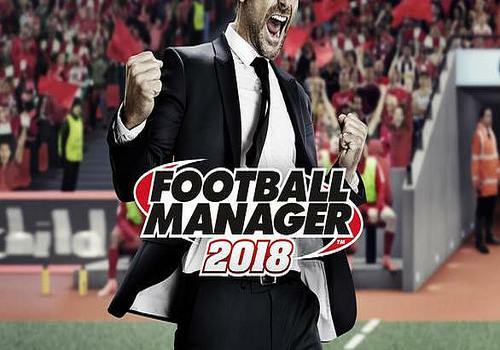 Sega and Sports Interactive are still able to find new features and improvements for Football Manager 2018. This year, Football Manager is equipping itself with a new graphics engine that improves the visual aspect of the game. You will therefore discover a better modeling of the stadiums, animations and meetings. Virtual managers will be able to use the new tool to better manage the egos of the different players, better visualize the affinities between them and identify the most influential members of the team. It should be noted that for even more realistic management, it will be possible to adapt muscle strengthening and training sessions according to resistance, propensity to contract injuries and physical capacities. PES 2011, the demo provided by Konami is available: The football game is to be tried now. PES 2016 is putting on the Euro colours with this special version. This edition includes the original PES 2016 game and a DLC Euro 2016. Pro Evolution Soccer is coming this fall with even more realistic graphics and improved artificial intelligence.